Ongoing deal, never expires. Last validated 1wk ago . Used 34 times. 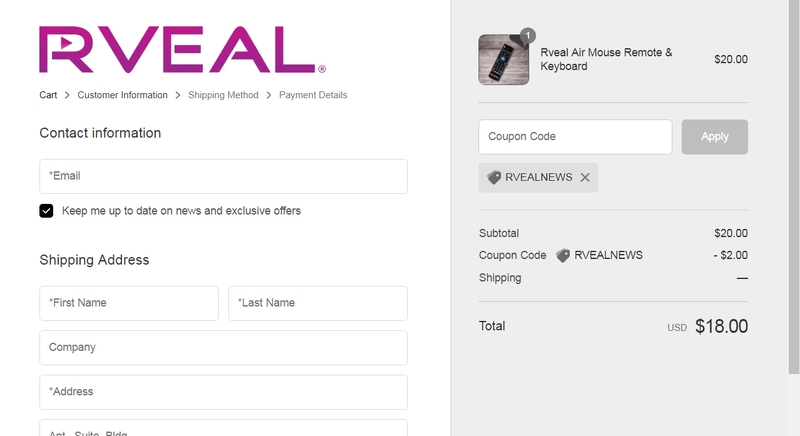 Kim As of 04/16/19, I tested this promo code and verified that it works as described. Exclusions apply. 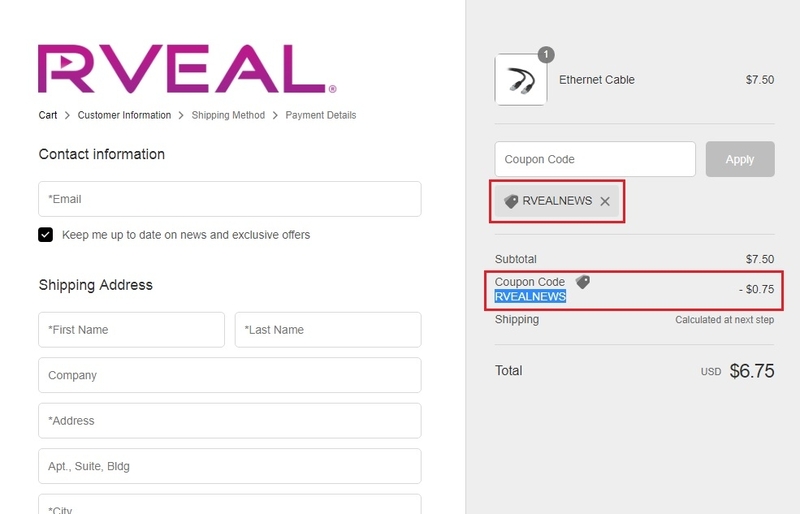 Roger Hernandez Tested this promo code and verified that it works as described. 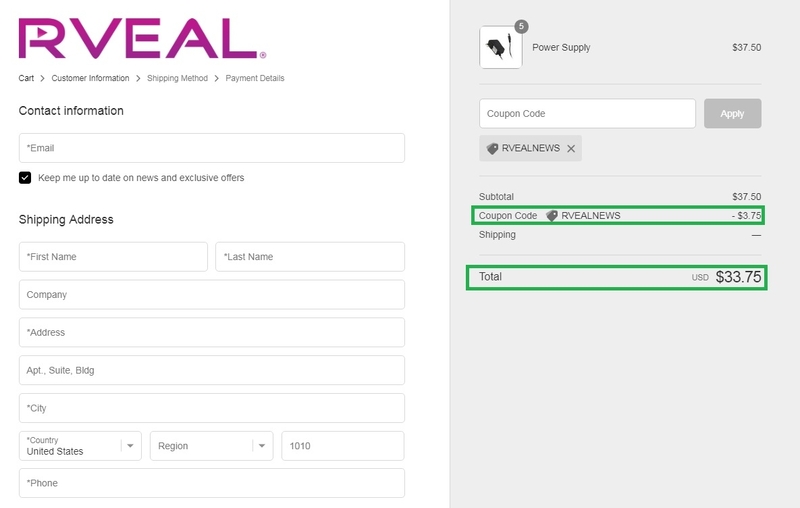 Select your products and add them to your shopping cart and then apply the code at checkout to claim your discount. 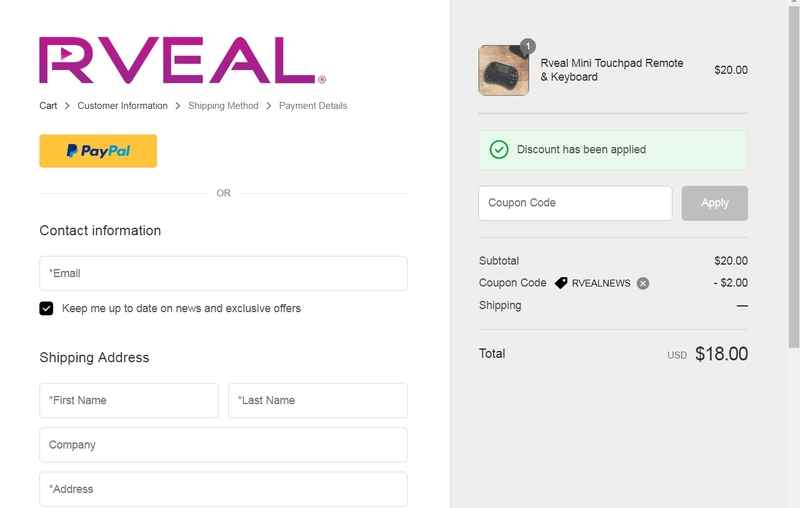 Gabriela Fern I am validating this deal, it works as describe, just go to RVEAL, choose your product, proceed to checkout, place the code and apply, enjoy 10% Off your purchase. Debby Burell This deal was verified and it is working as described. Select items and enter the code at checkout to get the discount.